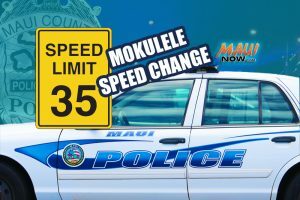 Maui Now : Ask The Mayor: Why is the Speed Limit on Hāna Highway so Slow? 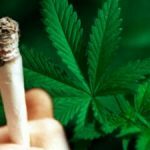 Ask The Mayor: What Should I Do if I Think My Neighbors Smoke Marijuana? 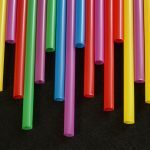 Ask The Mayor: Was There a Plastic Straw Ban?